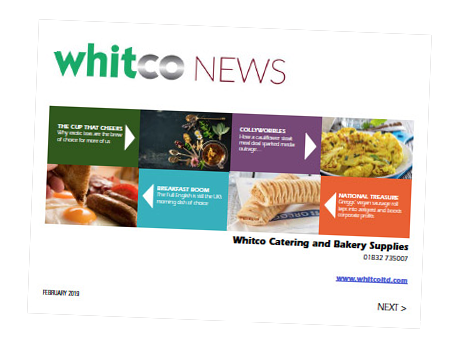 Whitco are proud to be affiliated with the industry's most respected business and trade groups. 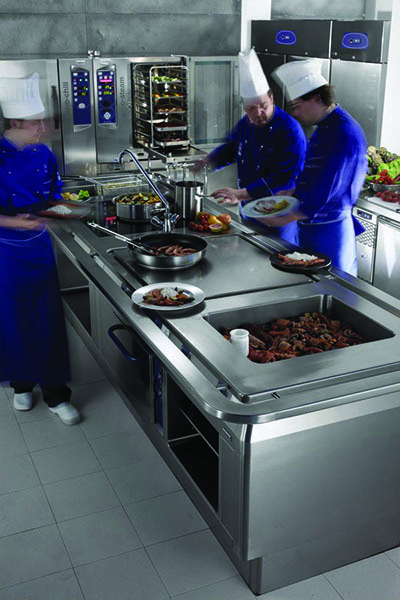 Whether you are looking for advice on energy saving or sustainability, a single item of commercial catering equipment or a complete new kitchen, as a CEDA member we provide invaluable advice to help you get the best value from catering equipment manufacturers. This ESPO framework offers customers a quick, simple and competitive route to purchase or hire a large range of Commercial Catering Equipment and Associated services. Achilles creates and manages a Global network of Industry communities, allowing trading partners to share high quality, structured, realtime data. Achilles uses a cloud based tehcnology to provide validated and insightful analytics/data to enable suppliers and buyers alike to manage risks and increase market reach in their relavant sectors. Safecontractor is one of the fastest growing health and safety accreditation schemes in the UK. With over 24,000 contractor members. With its increasing membership and growing profile in the UK, Safecontractor is uniquely positioned to be able to provide a high quality, value added benefit to your business. Builder's Profile is the open-access common database service providing compliance and PQQ information to the construction industry. Participating in the CHAS scheme helps both suppliers and buyers. Suppliers show compliance with important parts of health and safety law (the core criteria described in the CDM regulations). Inconsistencies are reduced where some suppliers may be judged compliant by one buyer but not another. CHAS gives guidance on any weaknesses in a supplier's safety management, including how they can improve.